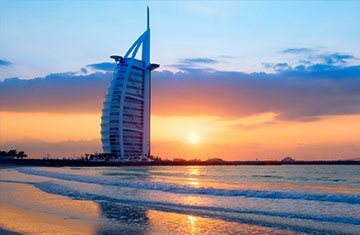 Arguably among the most engaging and opulent cities in the world, Dubai is a charming place as well as a masterpiece of cityscapes. 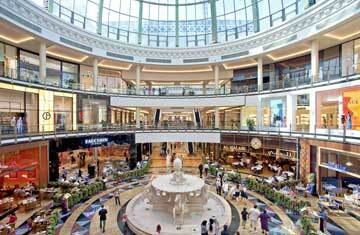 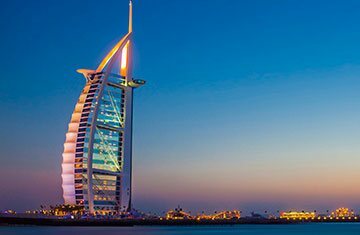 Known for its gigantic skyscrapers and extraordinary natural landscapes that are fabricated by the human beings, Dubai is an enthralling destination to explore. 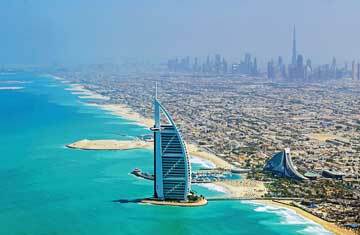 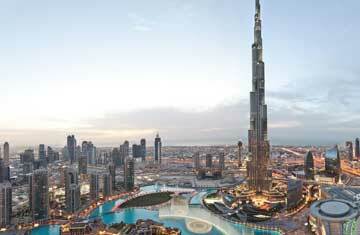 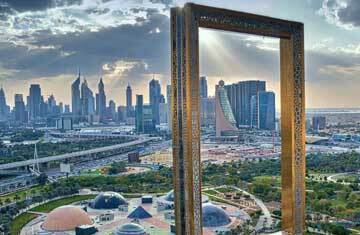 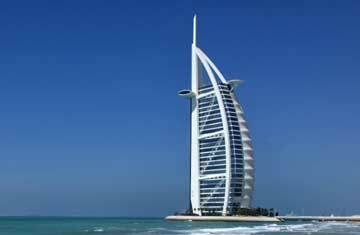 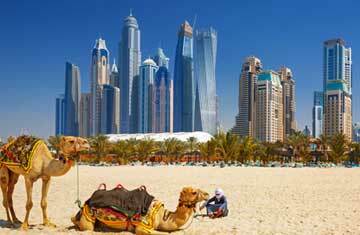 Each year, millions of people take Dubai tour packages and explore this fascinating city with loads of expectations. 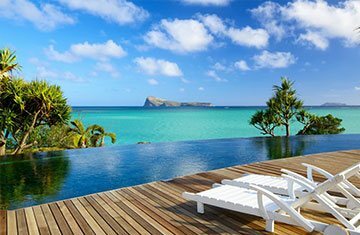 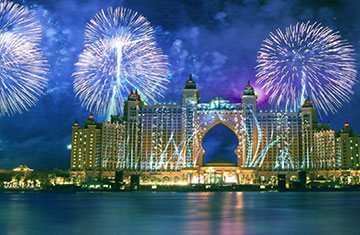 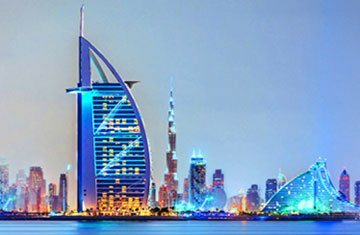 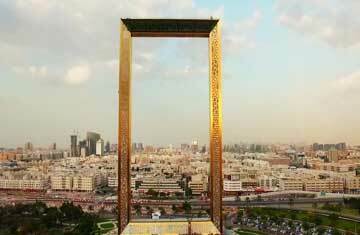 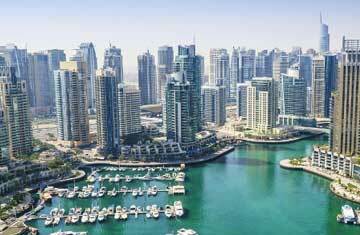 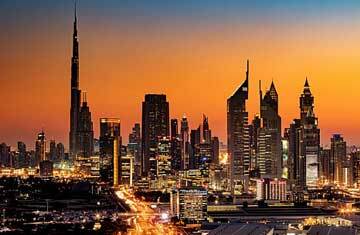 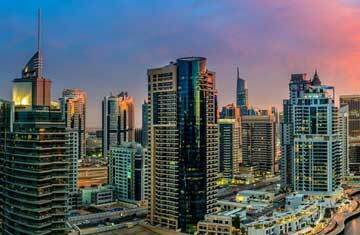 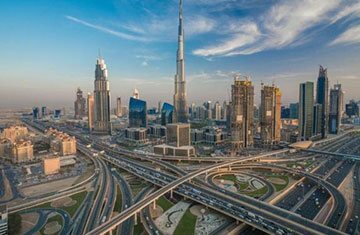 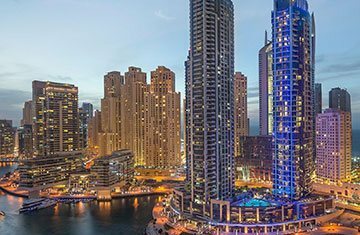 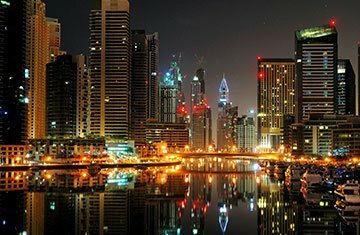 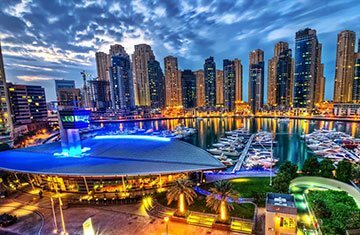 If you have been thinking to book family packages to Dubai for a wonderful vacation experience, then you will find this city quite amusing. 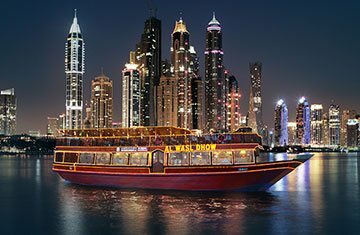 Featured with great attractions like the Palm Island, Burj Khalifa, Atlantis the Palm Hotel, Burj Al Arab and many more outstanding landmarks, Dubai is a place to enjoy with anyone.